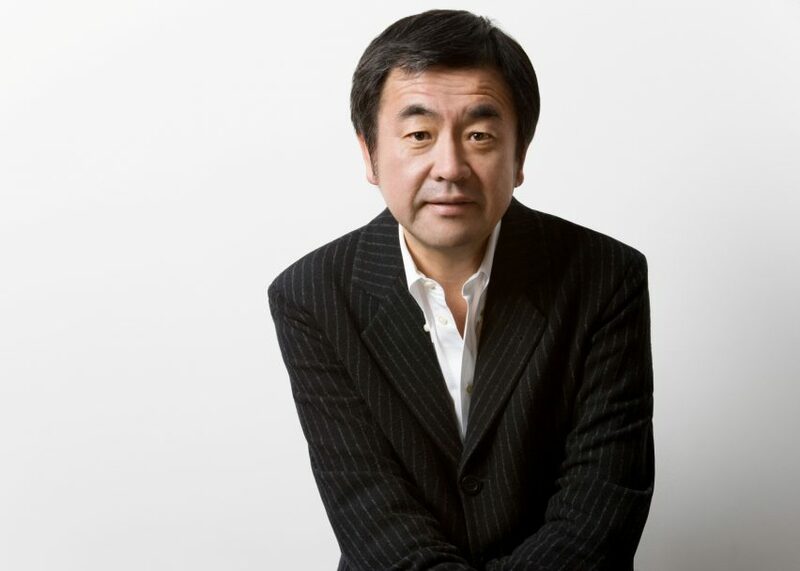 Japanese architect Kengo Kuma hit the news at the end of last year after winning a competition to design a new National Stadium in Tokyo, which will serve as the centrepiece of the 2020 Olympics. The victory was controversial because London-based architect Zaha Hadid – who tops our Hot List this year – had been declared winner of a contest held in 2012 for the prestigious job. Hadid lost the Japan National Stadium commission last summer, partly due to protests from Kuma and other Japanese architects over the size and cost of her design. The row rumbled on for two years until Japanese prime minister Shinzo Abe pulled the plug on Hadid's design and ordered a new competition, which Kuma duly won amid accusations of xenophobia towards Hadid. His position at number five in our overall Hot List and four in our architects list is not entirely due to the stadium row – although it does account for the three most popular stories about him. Kuma, whose work reinterprets traditional Japanese architecture and materials in contemporary ways, has been prolific over the past year, announcing numerous projects around the world. Popular projects among our readers include his wooden expansion of a Japanese garden in Portland, a spiralling timber civic centre in Sydney and a stone spa in China's Yunnan Province.